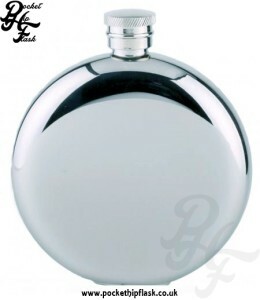 Quality Steel Hip Flasks are here at the pocket hip flask company UK, we sell many fine steel hip flasks and have in our current collection over 150 steel hip flasks that are perfect for weddings, birthdays and any special event. 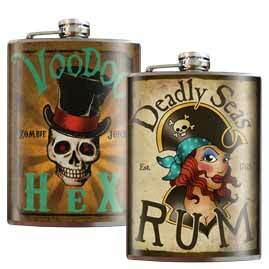 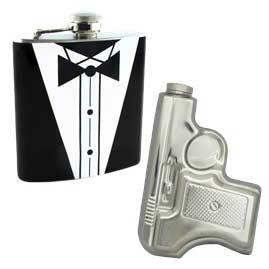 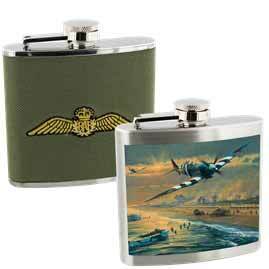 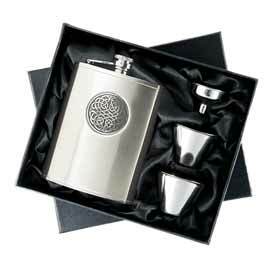 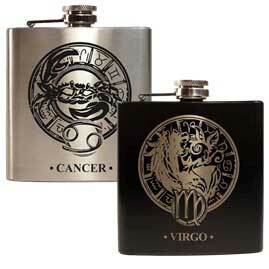 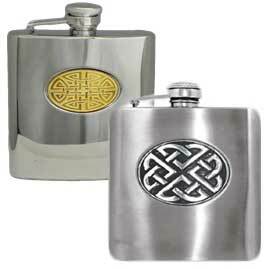 With our same day engraving and dispatch service you can get your flask quicker than you thought. 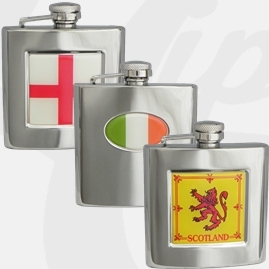 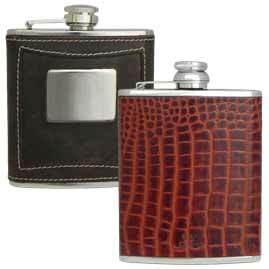 Our range of Quality steel hip flasks come in all sorts of shapes and sizes including the increasingly popular round hip flask as well as the more traditional rectangular shaped flask. 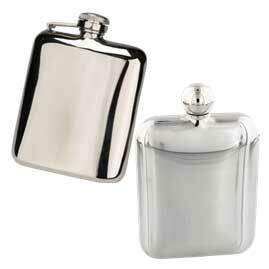 The sizes we offer range from 2.5oz up to 8oz. 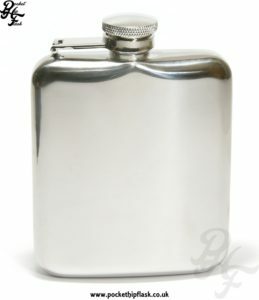 We have also provided a handy conversion so you can work out how much liquid (in millilitres or shots) your new hip flask will contain. 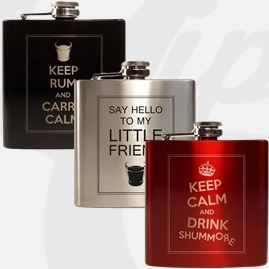 Just click here to find out. 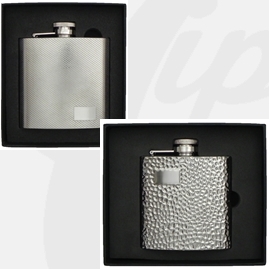 We currently stock a wide variety of stainless steel flasks so we are sure we will be able to offer something to suit your needs. 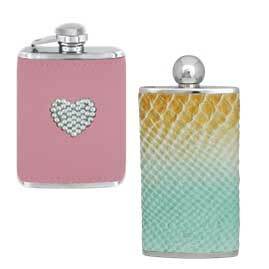 We currently have a selection of leather encased steel hip flasks, leatherette encased hip flasks, patterned and plain steel hip flasks as well as our Diamanté encased steel hip flasks aimed at women who want that little bit of bling. 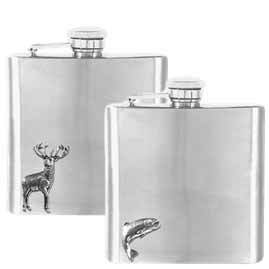 Stainless steel is a hard wearing and sturdy metal that lends it self to fantastic shapes, hip flasks made from stainless steel do not scratch as easier as some of the softer metals and are great for people with an active life. 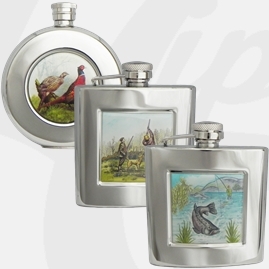 The best thing about stainless steel is how versatile it is, their are just so many hip flask designs you’ll have trouble working out what one best suits your needs. 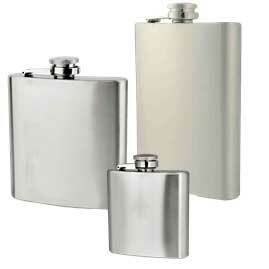 If you have any issues just let us know and we will advise as best we can. 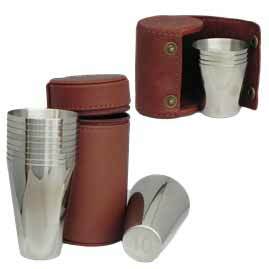 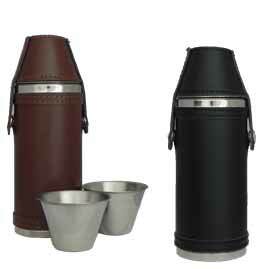 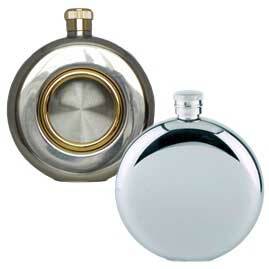 We also offer our classic range of quality steel hip flasks that will never go out of popularity. 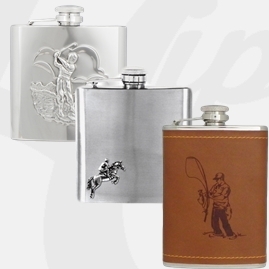 We are always increasing our steel hip flask range and so if you cannot find the quality steel hip flask you are looking for then please let us know and we will endeavor to hunt down what you are after.